The Danish Chef of No. 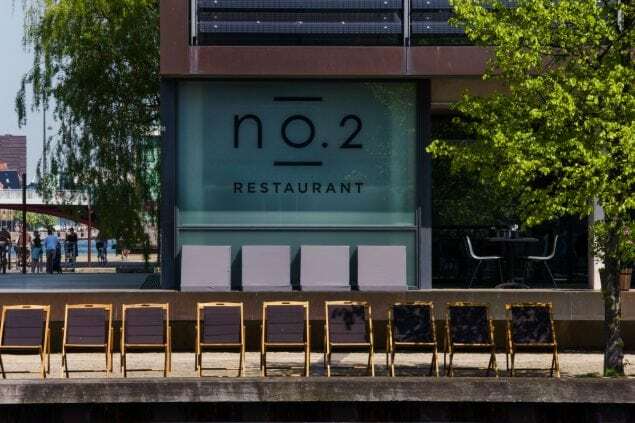 2 in Copenhagen talks about the future of gourmet middle-class restaurants and eco-friendly cooking. When it comes to spectacular dining experiences Denmark is definitely on the where-to-go list of foodies worldwide. 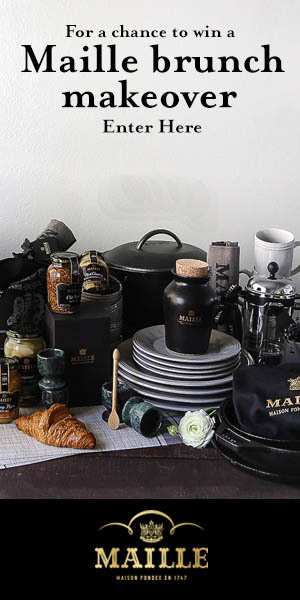 The subtle approach to cooking has garnered the Nordic kitchen worldwide praise and accolades. Unfortunately, eating at highly praised luxury restaurants – especially in the Northern part of Europe – can cost a pretty penny, leaving the experience only possible for the middle class to indulge in from time to time, forcing them to settle for simply admiring the appetizing photos posted throughout social media throughout remains. But around five years ago a new trend started in Copenhagen, where luxury restaurants opened more affordable restaurants in order to cater to a more diverse clientele. The same quality of ingredients for only a fraction of the price and without having to book your table three months in advance. Like when Spanish star chef David Muñoz of 3* Michelin restaurant DiverXO, in 2012 opened the highly popular StreetXO. 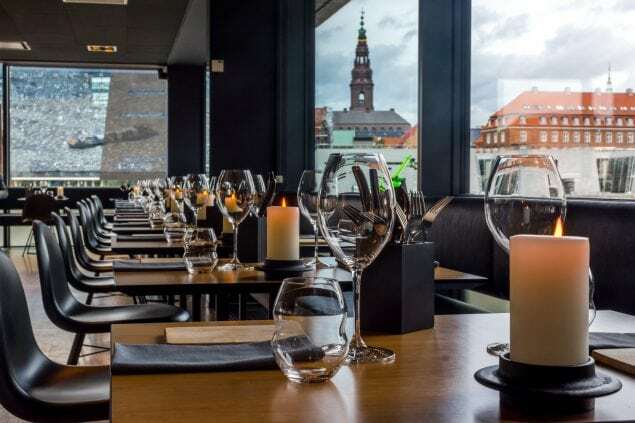 Denmark has been a strong proponent of this movement with 2* Michelin awarded restaurant AOC being amongst the first when they opened the doors to Nordic luxury bistro No. 2 in August of 2014. 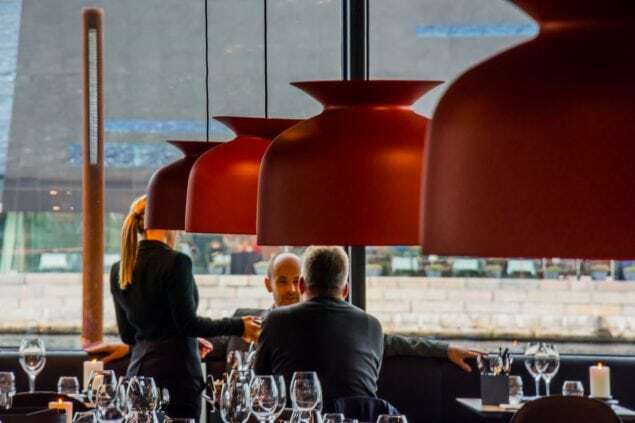 Uncompromising approach to raw materials, served in a contemporary and stylish setting on the quayside with a nice view to the Black Diamond and the Copenhagen towers. The bar was set high from the very beginning with No.2. 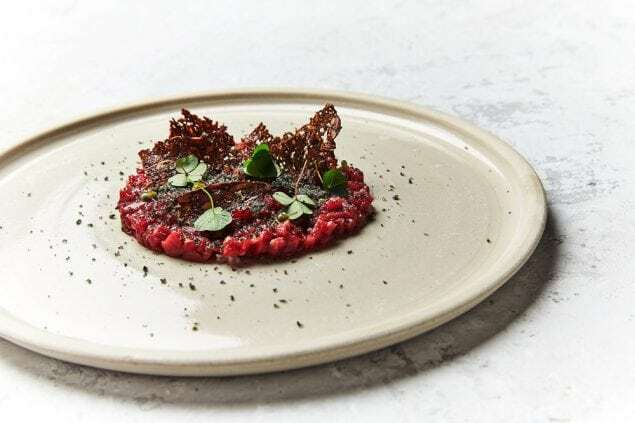 AOC-famed Danish sommelier restaurateur Christian Aarø and Chef Søren Selin fronted the restaurant that’s located in the middle of Copenhagen’s financial district. With a clear view of the Copenhagen canals from every side of the building it almost feels like you are dining on water. The flickering lights from the traffic in the harbour and neighborhoods are multiplied in the sloping and glossy surfaces of the architectural masterpiece the Black Diamond (The Royal Library of Denmark), and especially transform the sunset into a stunning visual to accompany your dining experience. No. 2 was created for the purpose allowing everyone to come by. 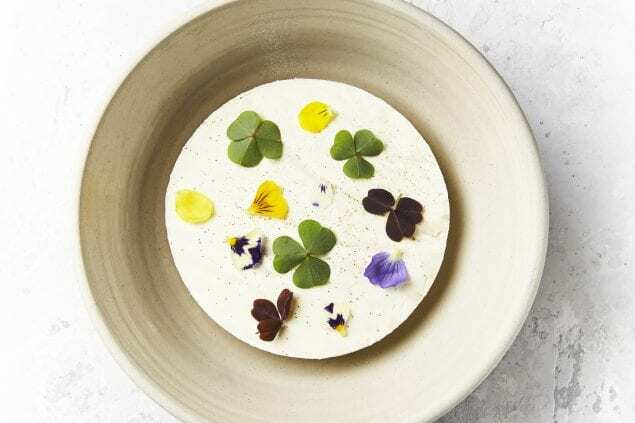 It follows the unwritten rules of the Nordic cuisine, by keeping it simple with delicious local produce without the dogmatism popularized by the likes of Noma and Amass. “It’s simple but with an element of surprise”, as Nicolaj puts it. 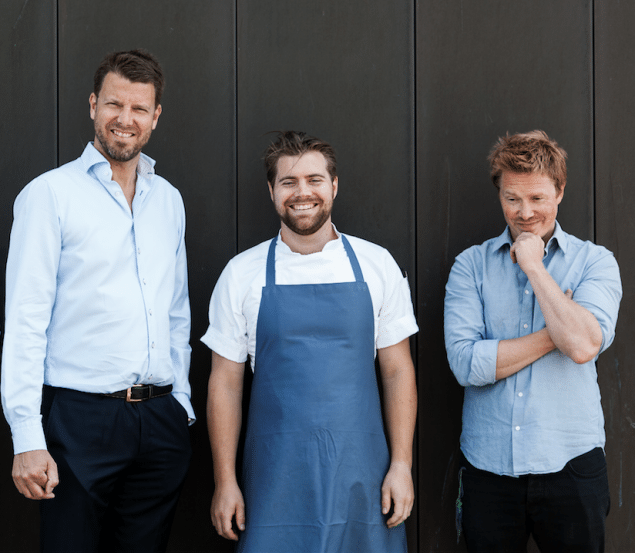 Chef Nikolaj Køster with No.2 owners Christian Aarø (left) and Søren Selin (right). The preliminary idea for No. 2 was to model it after a classic French bistro with a Scandinavian twist. The aquatic surroundings gave the creative team the idea to focus on fish and shellfish, but the final decision ended up being more gourmet than bistro, with equal amounts of meat and fish on the menu. Unlike it’s older brother, which only offers a set tasting menu, No. 2 gives diners the opportunity to go for the 6 course tasting menu for approximately $75 (with a slightly cheaper option during lunch), or to choose freely between the 12 dishes on the a la carte menu. The menu is different from that of AOC, but Nicolaj explains that what connects the two together are the basic principles and techniques used in the kitchen. When they first opened Nicolaj and Søren each made half of the menu, but as time has passed more and more of the menu preparation has fallen to Nicolaj with Søren moving to more of a creative sparring partner. Nicolaj Køster points out that the birth of No. 2, and the “cheaper” restaurants alike was caused by technological and economical factors. 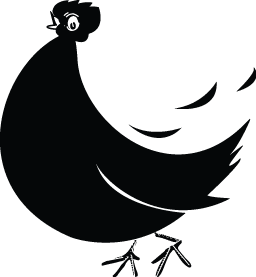 Michelin-starred restaurants are infamously known for not making a profit, with chefs and financial partners mainly focusing on critical acclaim and accolades rather than making a profitable restaurant. This, combined with the recession and the rise of social media were driving forces for high end restaurants to open more affordable eateries. “If you combine the fact that Michelin-starred restaurant don’t make a profit with the recession, you all of a sudden have a problem. Companies can no longer afford to go on expensive business dinners, but if you in some way can create a menu for a fraction of the price without compromising your quality, then you can still make it work”, Nicolaj says and also explains the importance of social media. With Denmark being one of the countries held in the highest regard when it comes to food innovation, Nicolaj hopes that the Danes will kick start the next trend in food instead of following it. 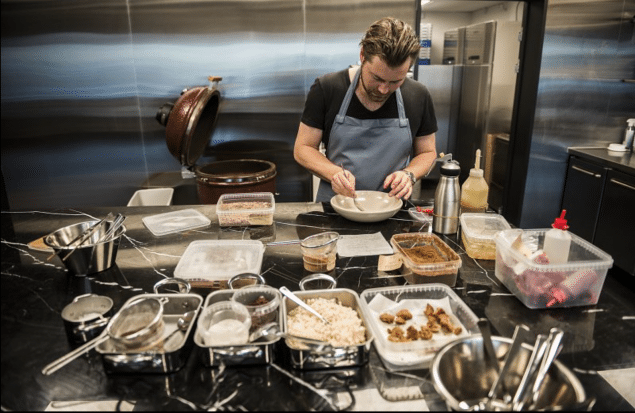 He believes coming trends will focus more on sustainability and eco-friendliness: two things the Danish cuisine is already pretty well known for. “The Nordic kitchen is here to stay. Our way of cooking starts from our love of being environmentally friendly. I think in the future we will look more down upon restaurants that don’t focus on slow-food and sustainability. It’s doesn’t matter what type of kitchen you have – for example you can easily make a version of Japanese food out of Danish produce. Look to your local suppliers and producers and producers, and use this as your inspiration”, Nicolaj says, and explains that the slow-food movement is not new, but that more and more restaurants should focus more on it when they build their menus.